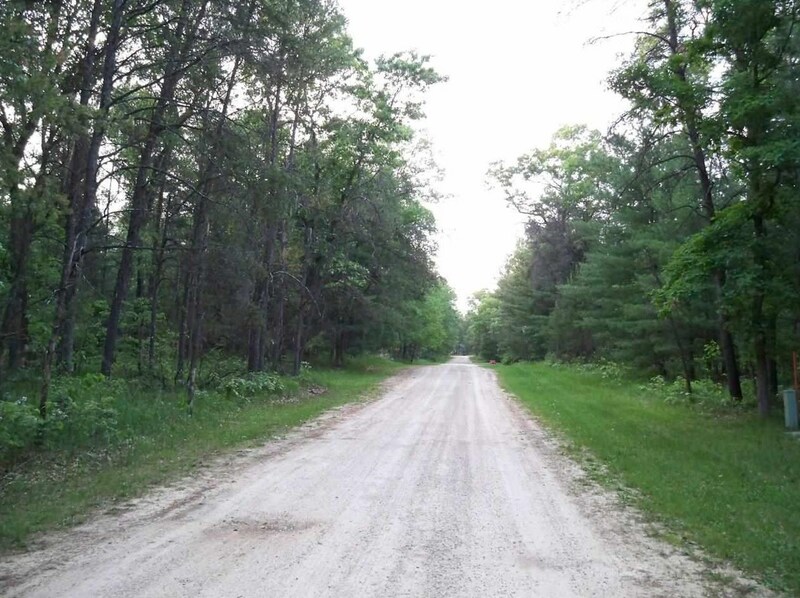 Private Rural Setting surrounded by Juneau County's finest with hunting, ATVing, close to the Yellow and Wisconsin Rivers, Castle Rock and Petenwell Lakes offering you boating, fishing, skiing and year round enjoyment. 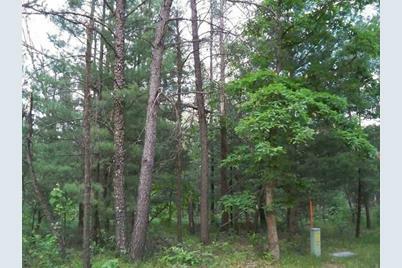 This almost 2 1/2 acre wooded lot would make a great get away for your cabin or a great place for year round living. Very affordable at twice the price! 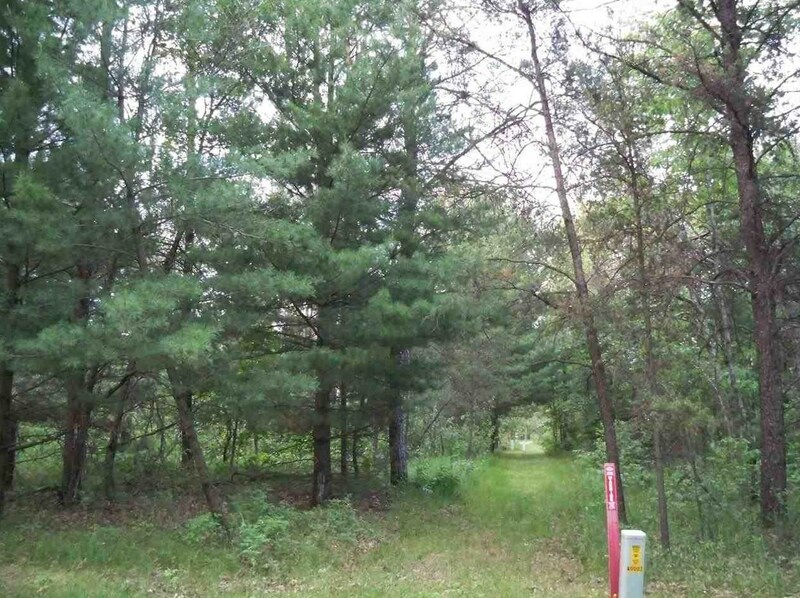 2.38 Ac Woodland Ln, Cashton, WI 53950 (MLS# 1854674) is a Lots/Land property with a lot size of 2.38 acres. 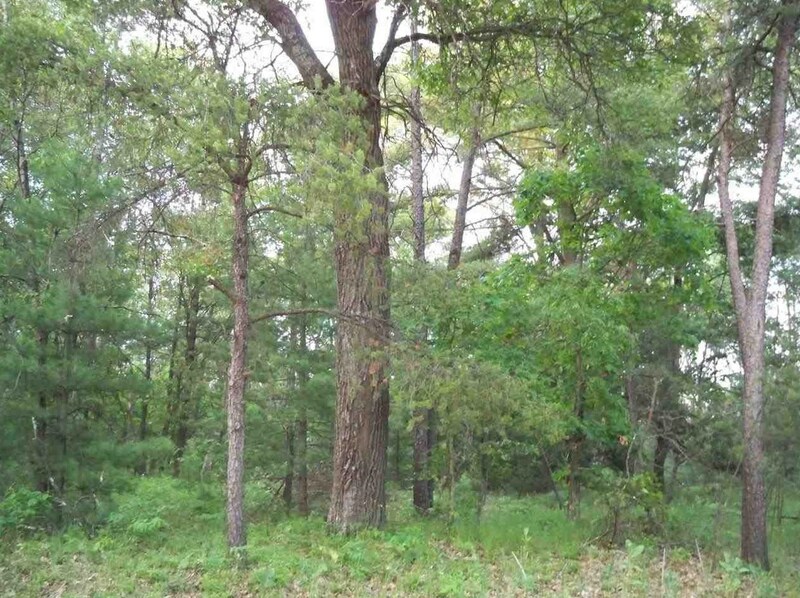 2.38 Ac Woodland Ln is currently listed for $13,000 and was received on April 16, 2019. 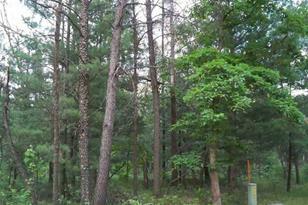 Want to learn more about 2.38 Ac Woodland Ln? 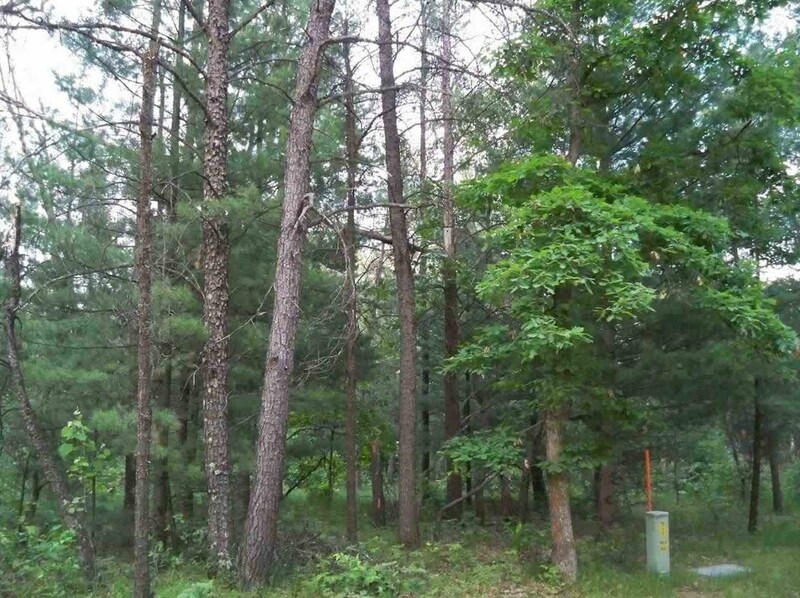 Do you have questions about finding other Lots/Land real estate for sale in Cashton? You can browse all Cashton real estate or contact a Coldwell Banker agent to request more information.